New boilers supplied and installed quickly and professionally. Failure of your boiler is stressful and inconvenient. We have qualified engineers available to supply and install your new appliance quickly, tidily and at a very competitive rate. Your gas boiler will account for around 60% of your home's CO2 emissions, according to the Energy Saving Trust. If your boiler is over 15 years old, replacing it with a SEDBUK A-rated high efficiency condensing boiler could save you up to 35p in every £1 on your gas, a key priority if you're looking to cut your energy bills and carbon footprint. When replacing a boiler, we discuss the options available with you, before recommending a boiler system to suit your requirements and budget. We then source the boiler, flue, controllers etc. and arrange a mutually convenient date to carry out the work. We can also advise on upgrading your existing system or controls, further reducing your daily running costs. This advice could include insulating pipework, fitting a wireless programmable room thermostat or adding thermostatic radiator valves. 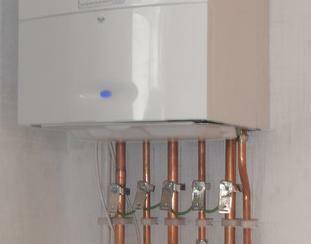 What is included in our boiler installations? Install your new boiler and controls. 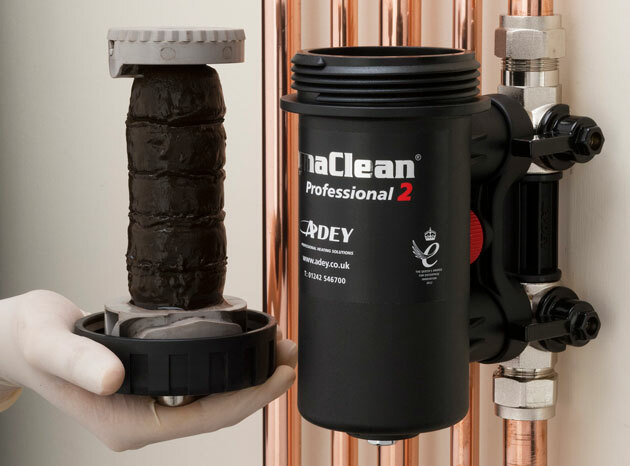 Mechanical or chemical flush of the heating system, removing any sludge deposits. Commission the system and check correct operation. Analyse combustion to ensure your boiler works at optimum efficiency. Treat system with rust/sludge inhibitors to protect your new boiler. Remove all waste from site, register the boiler warranty and notify Gas Safe Register. All components are checked, cleaned, adjusted or replaced if required. All case seals are checked for any damage or signs of gas spillage. 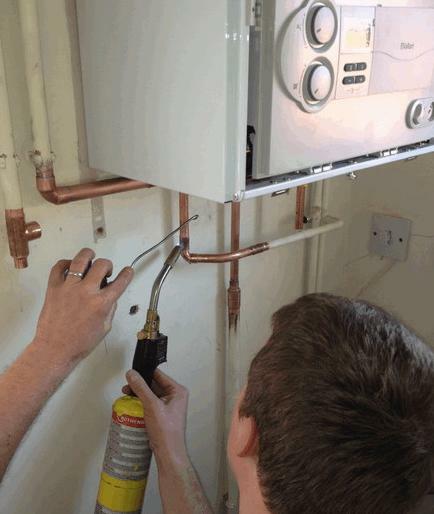 We carry out a full gas tightness (leak) test to check your pipework. Full flue gas analysis to check safe boiler combustion efficiency. 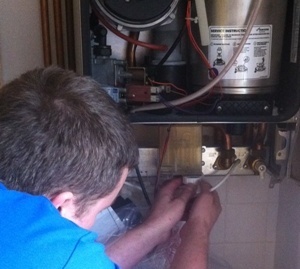 We provide a full service report detailing our professional opinion on the boiler condition.